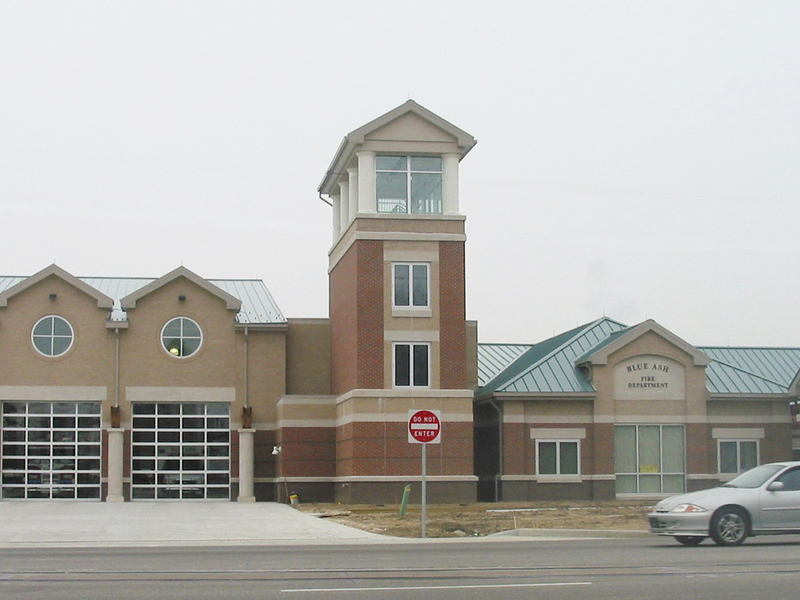 The 36,000 SF fire station has both brick and stone veneer walls, with a standing seam roof. 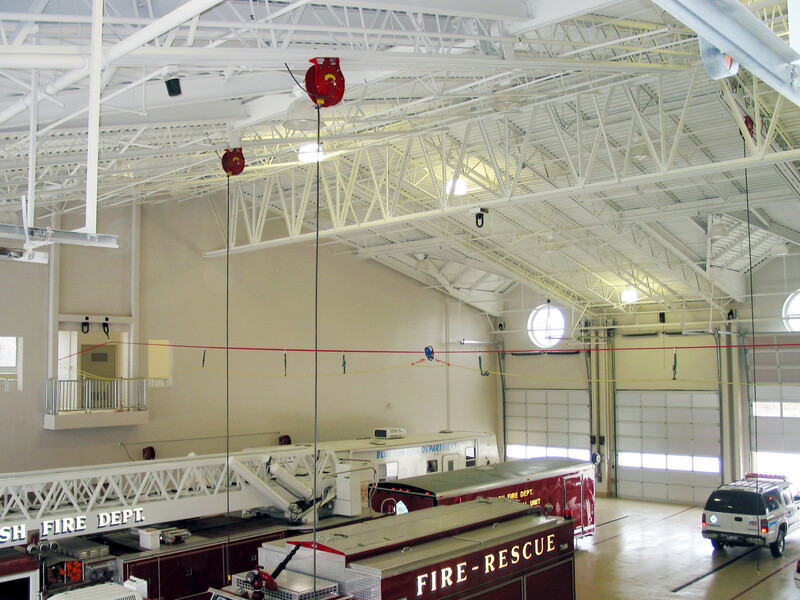 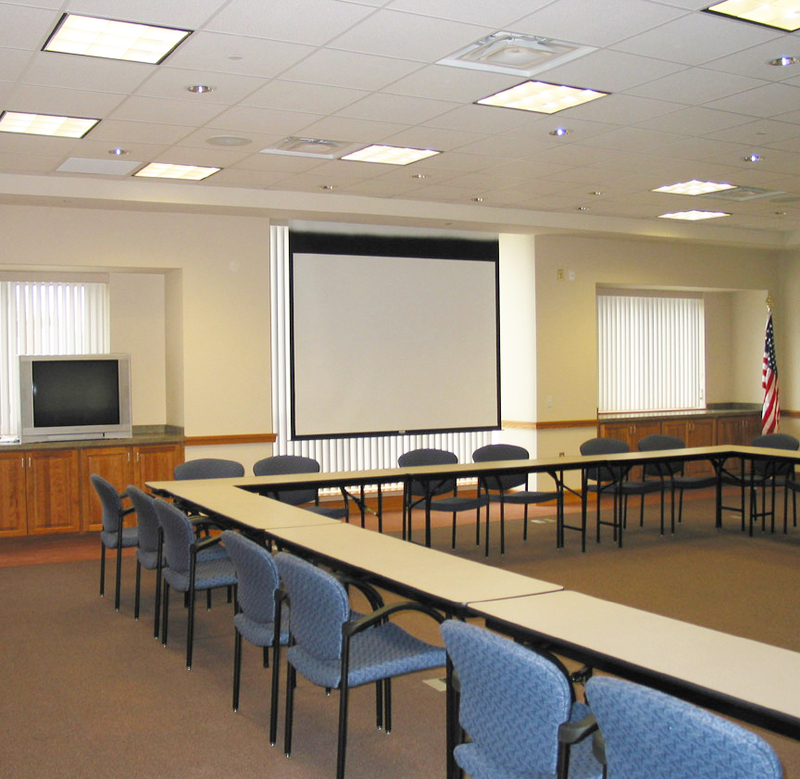 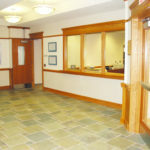 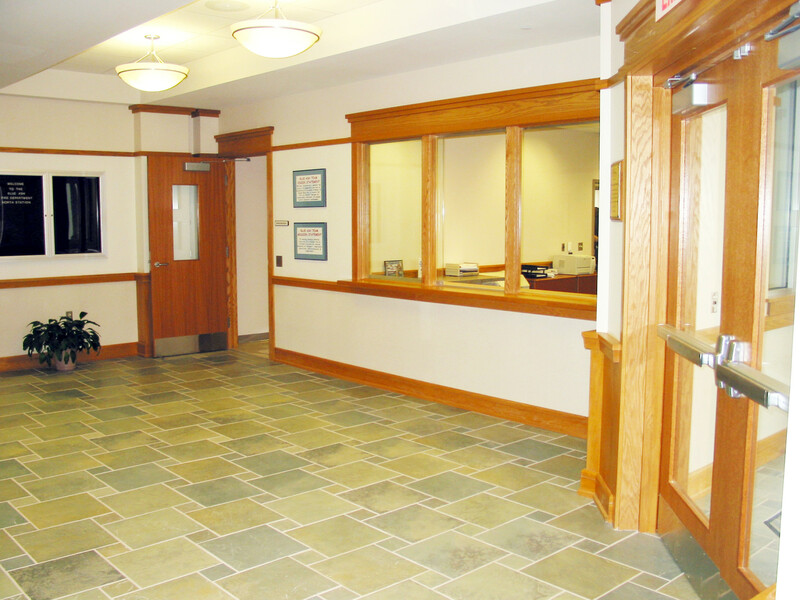 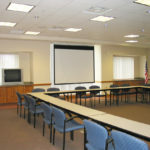 Within the facility there is a fitness center, training room, Emergency Operations Center, offices, sleeping quarters, kitchen and dining facilities, and meeting rooms. 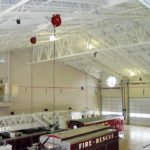 The apparatus bay has ten drive-through doors, with a three-story tower used for firefighter training.